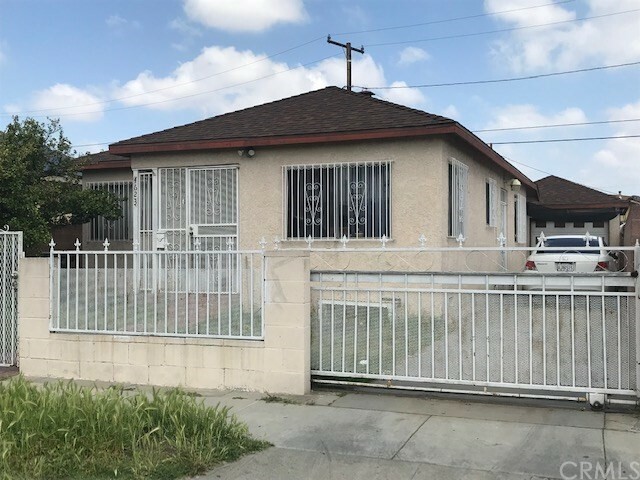 All Maywood homes currently listed for sale in Maywood as of 04/19/2019 are shown below. You can change the search criteria at any time by pressing the 'Change Search' button below. 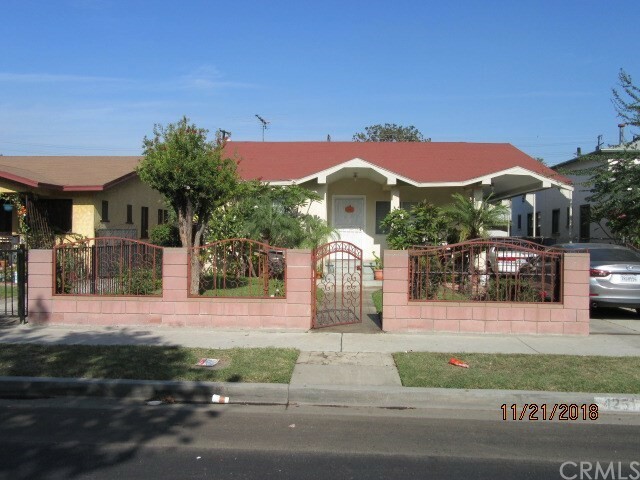 "GREAT DEAL IN MAYWOOD. Cozy 3 bedroom/ 2 bathroom home. 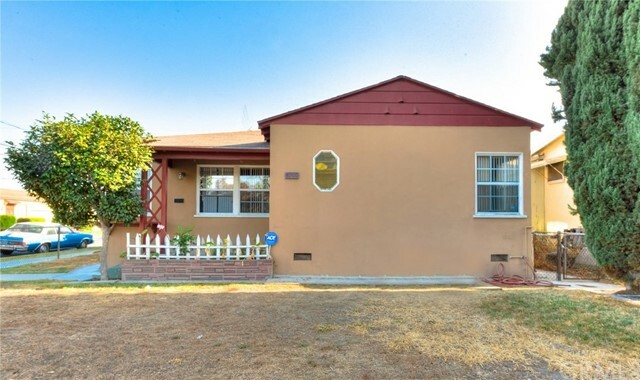 Property is centrally located with easy access to public transportation, parks, schools, shopping centers and the YMCA. 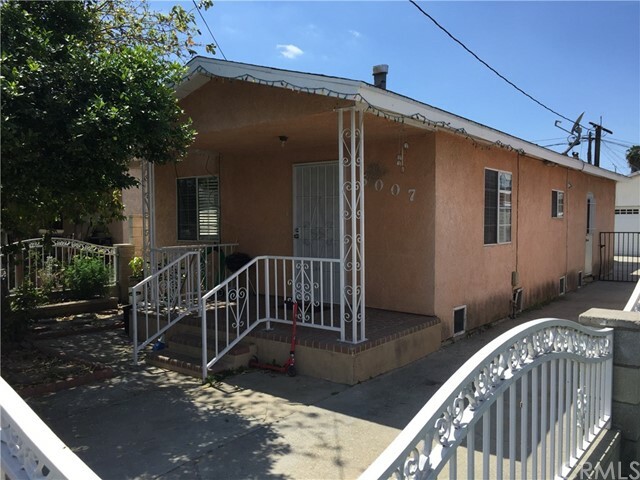 Convenient access to major freeways, minutes from Downtown Los Angeles. Buyer to verify all permits and seller claims."